Hydra | Officina In s.r.l. 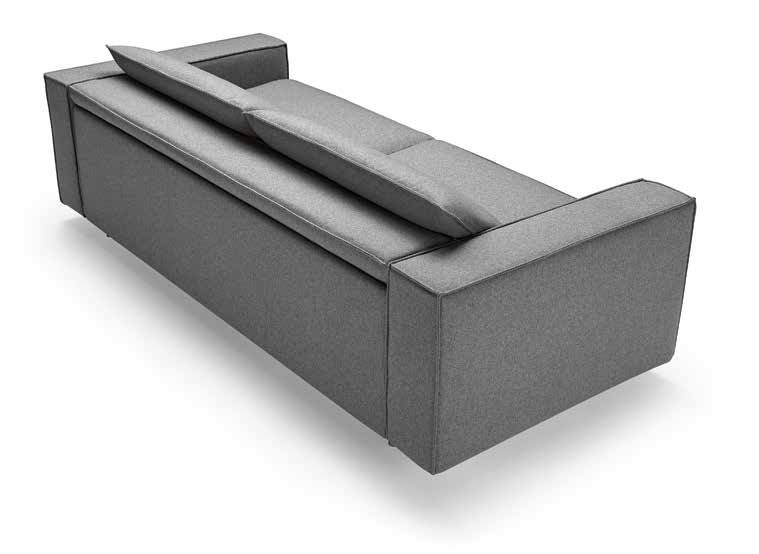 A modern sofabed with basic, clean-cut style. The bed version shows off all of the comfort. The sofa can recline for better comfort.